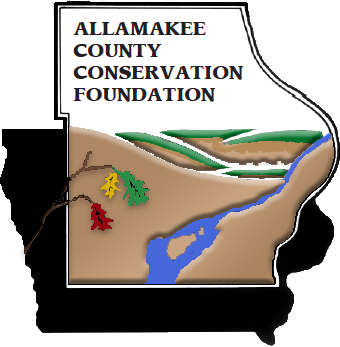 It is the Conservation Foundation to assist, develop, maintain, promote, educate and preserve the conservation life in the community of Allamakee county. We thrive on the past and future opportunities, that the foundation brings to Allamakee County. The Allamakee Foundation is building on yesterday, today, and tomorrows future. Allamakee county and provide financial support to address them. The foundation provides many opportunities to educate, protect, and preserve allamakee county. Listed bellow are a few things we provide for our community.